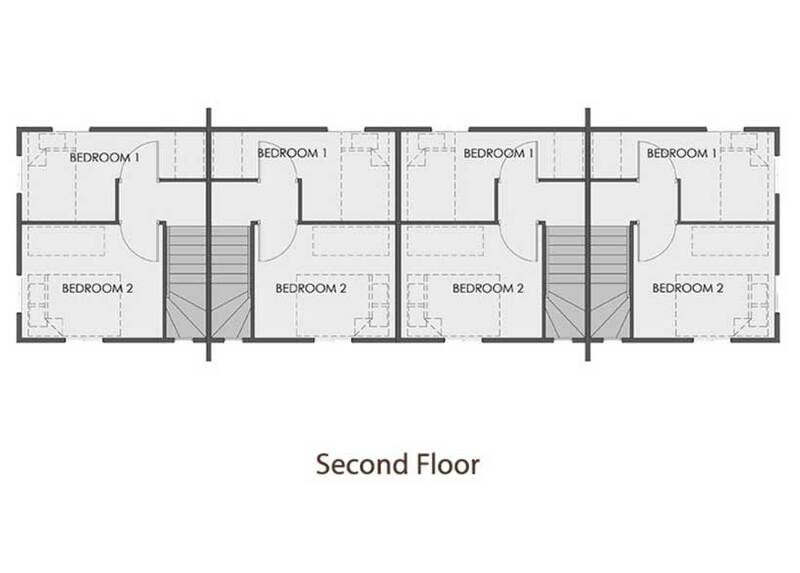 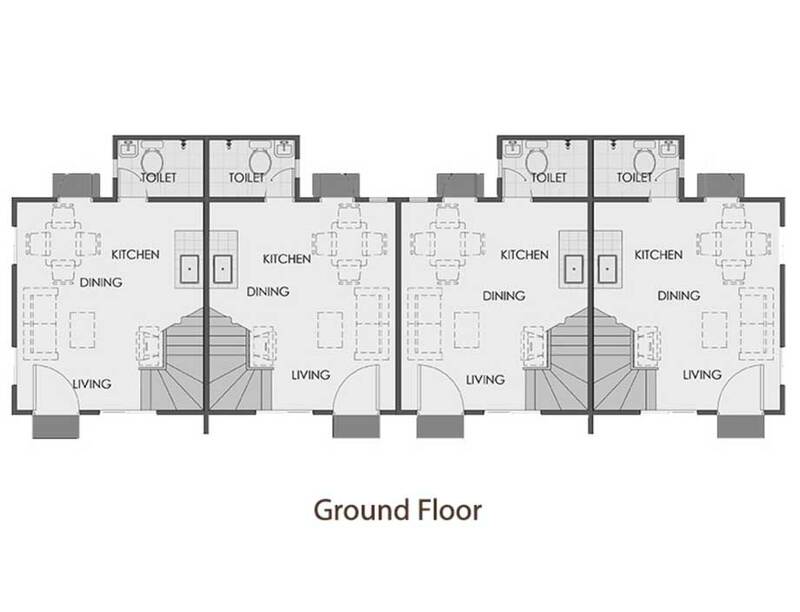 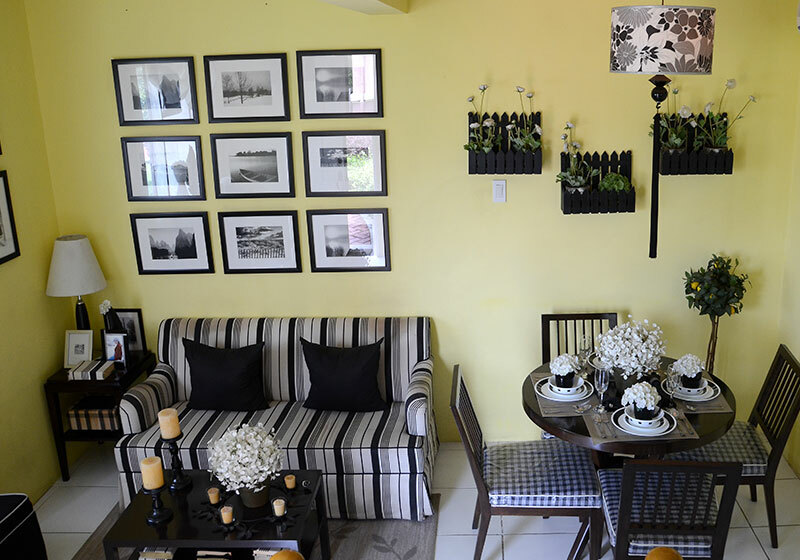 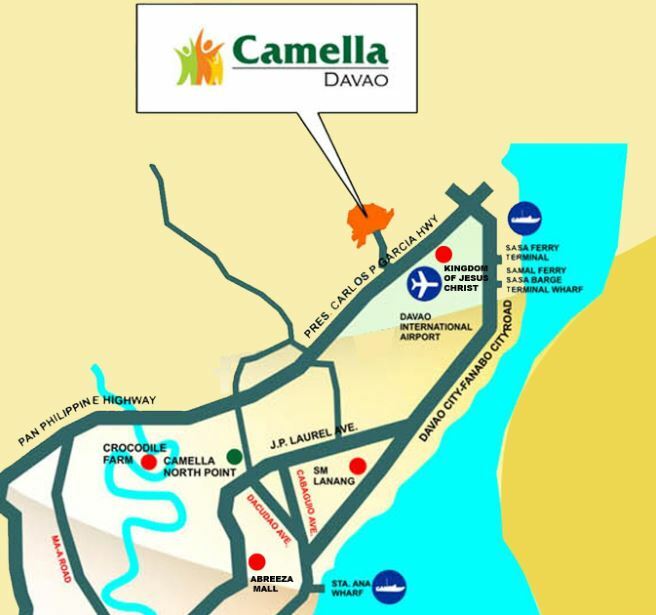 Starting a life in Camella Davao is easy, convenient, affordable, and most of all, fulfilling. 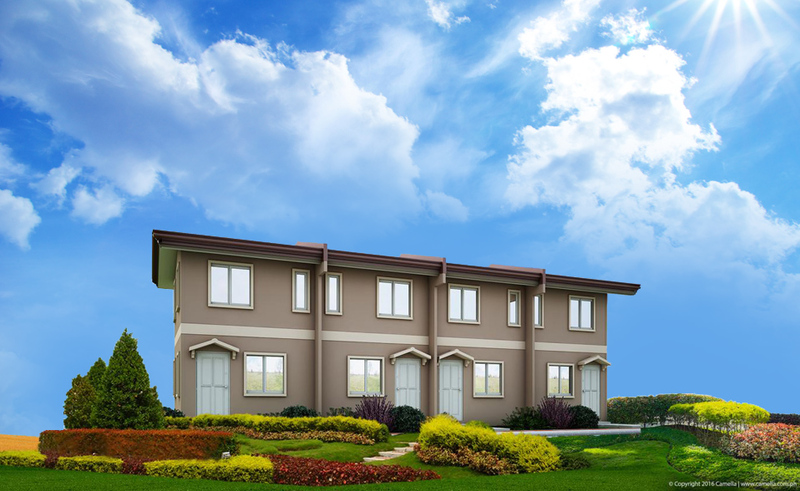 It is a self-contained community where the air is fresh, the landscape is clean and green, and the over-all feel is welcoming. 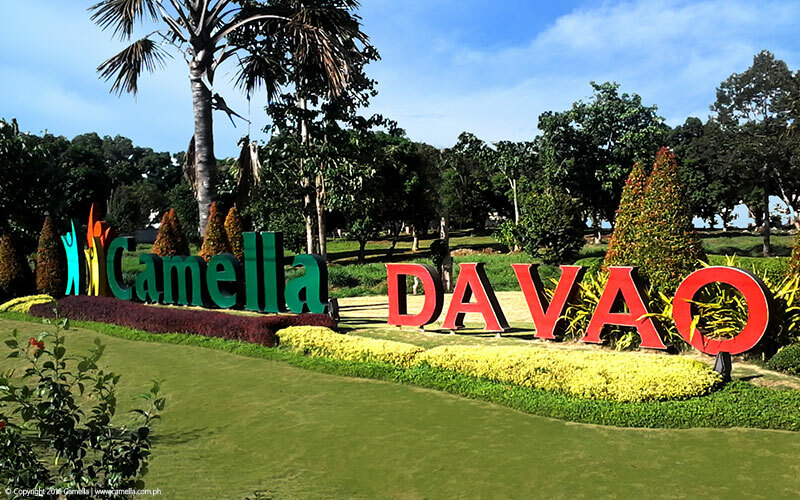 Camella Davao is also conveniently located near schools and universities, places of worship, malls, hospitals, seaports, commercial areas, and is just 2 minutes away from Davao International Airport. 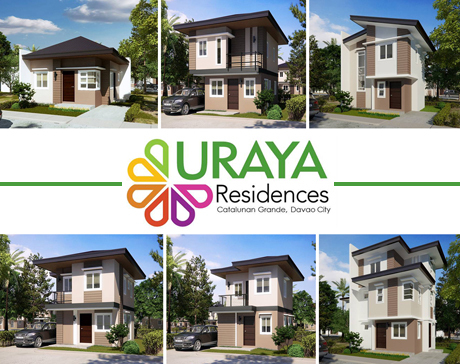 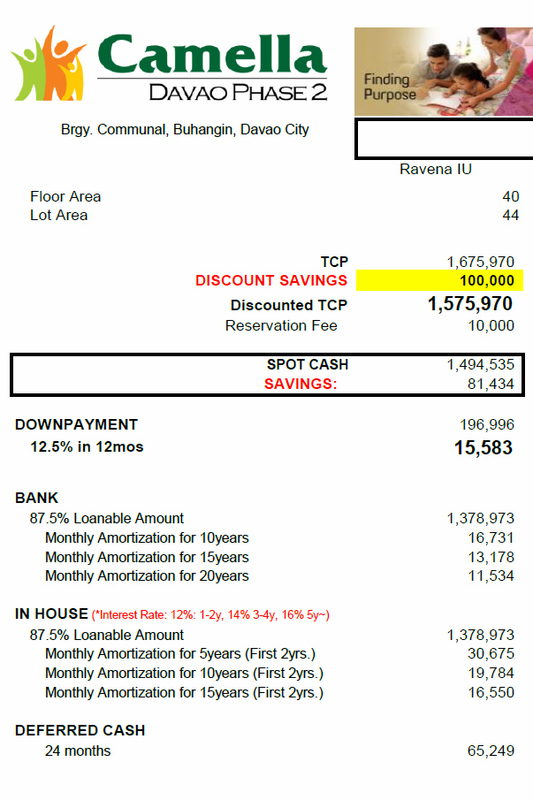 Camella Davao City is located at Communal, Buhangin, Davao City. 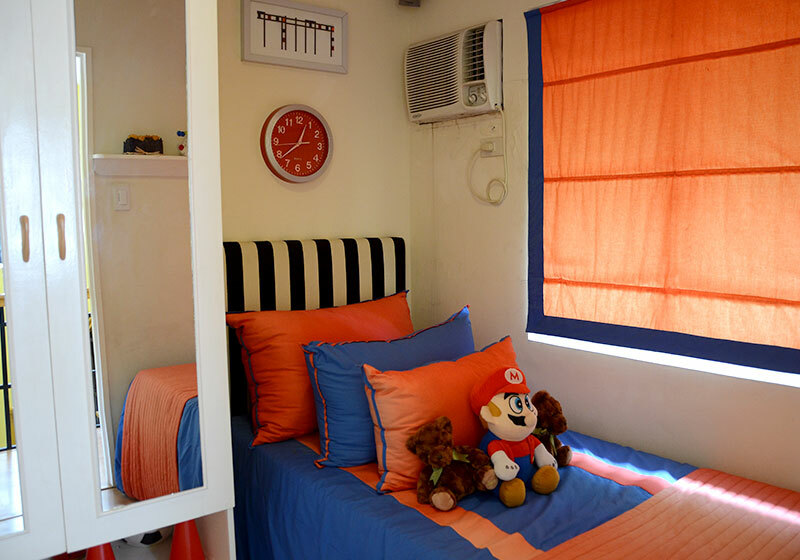 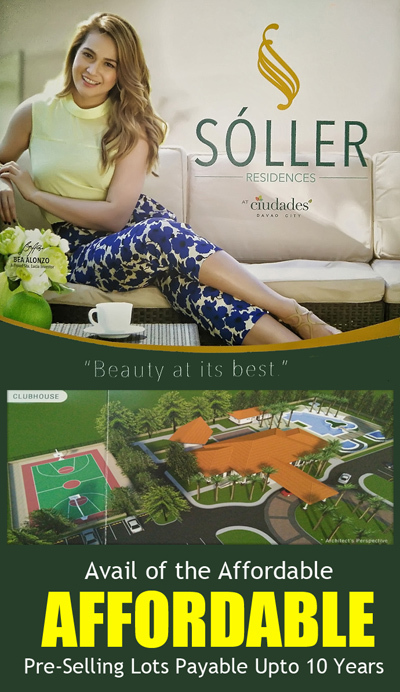 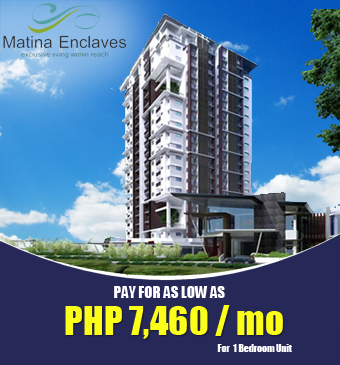 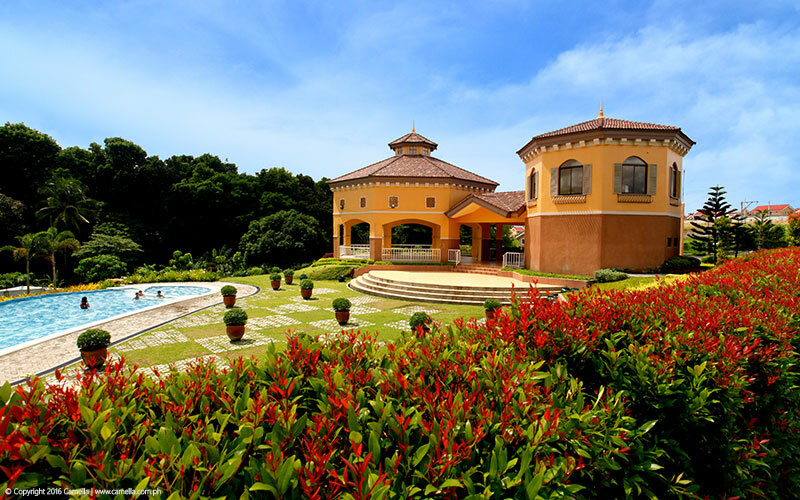 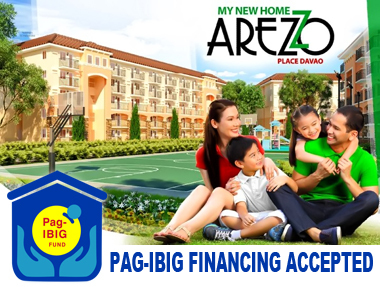 It is located near Davao International Airport so going in and out of the city is as easy as it gets. 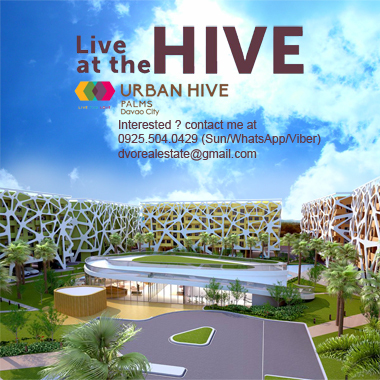 Also it is near schools, malls, place of worship, hospitals and tourist destinations. 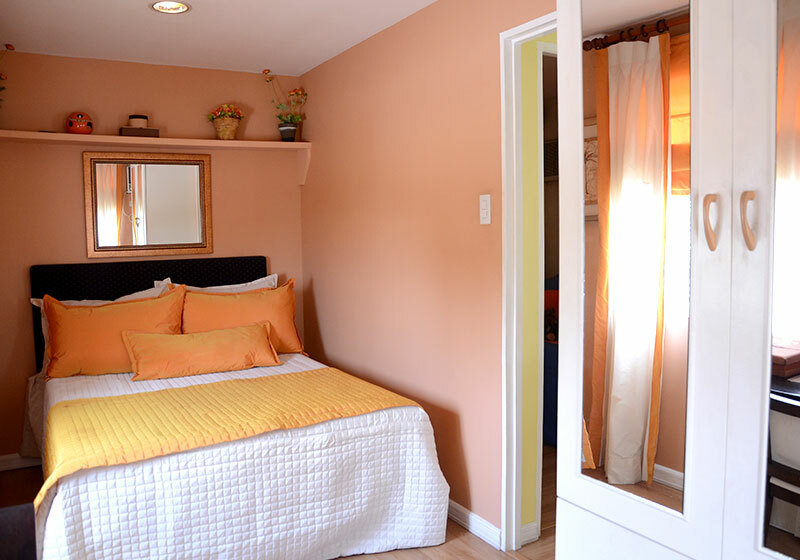 Easy and comfortable living has never been a breeze.